Time to Shine! 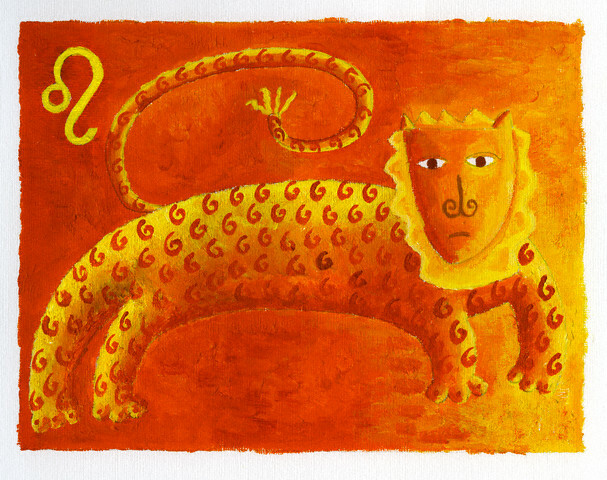 SUN In LEO! Happy Birthday to all LEOS!! I know I’m a few days late, but having 6 Planets in LEO, in my Natal Chart gives me ample excuse to be distracted as the Sun enters this area of the Zodiac! I get so excited this time of year it is difficult to sit still, let alone accomplish a great deal! It is nearly time for vacation! While the SUN MOVES THROUGH LEO we are all anxious to enjoy the final days of Summer. When I was a child I always thought of it as the beginning of Summer but with the perspective of time I see how close we are to Autumn’s long reach! It is during this LEO SEASON that we get out and really Play! Now we seek out friends, vacations, BBQs, the Beach! The Sun is Warm here in the Northern Hemisphere and we must enjoy it while we can! This is a powerful time of self expression! A key to understanding LEO is to see how very shy the Leo is beneath the surface. 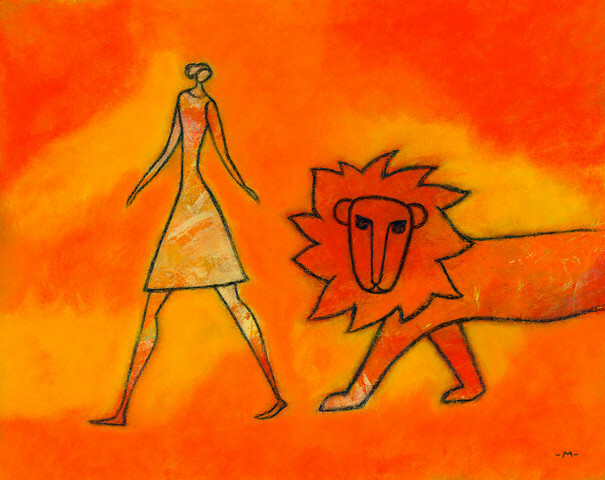 A requirement for Leo in this incarnation is to learn to outwardly express, fully and completely, her/his internal nature! If you, or someone you love, has a birthday during this time, take a moment to share with us! What is your favorite/ least favorite thing about LEO?